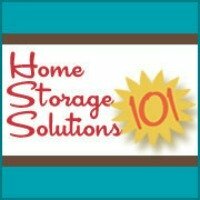 If you or your children love to collect stuffed animals then you know how quickly you can run out of room for them in your home. There are only so many stuffed animals that can fit on a bed, and actually still allow your child to sleep it in comfortably, no matter how many they think they can fit in there. 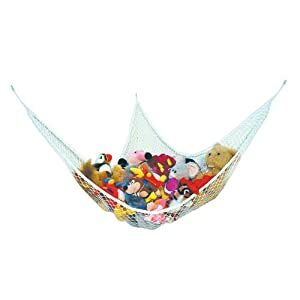 I actually got a stuffed animal hammock like this one for my child's room, because we didn't have any shelf space in her room. You hang it up in any corner, and the set up was easy. It made use of otherwise wasted space and fit lots of stuffed animals into it, since the material is rather stretchy. I like this one because it is very big. Some you find in stores are actually pretty small, and don't hold many stuffed animals at all, which can be frustrating, especially if you have some big ones to store. You have to be careful not to overfill it, because of weight limits, but it does seem to hold quite a lot.